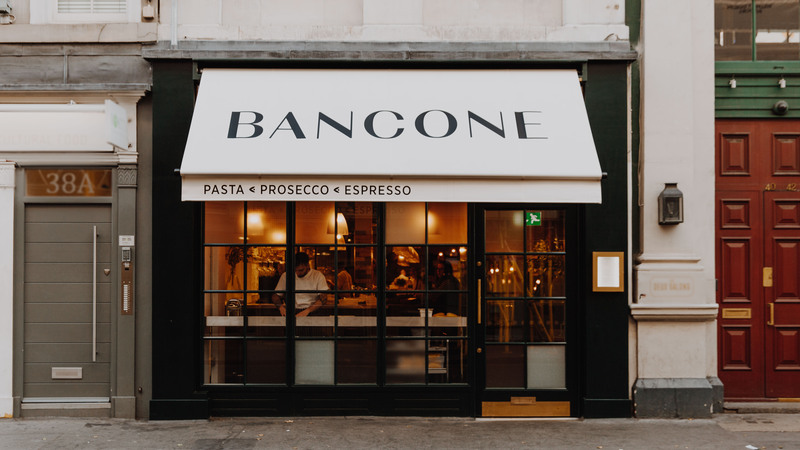 Bancone, meaning ‘bar’ or ‘counter’ is situated on William IV Street in Covent Garden. We have three dining bars where you can relax and eat while watching the chefs at work in our fully open kitchen. 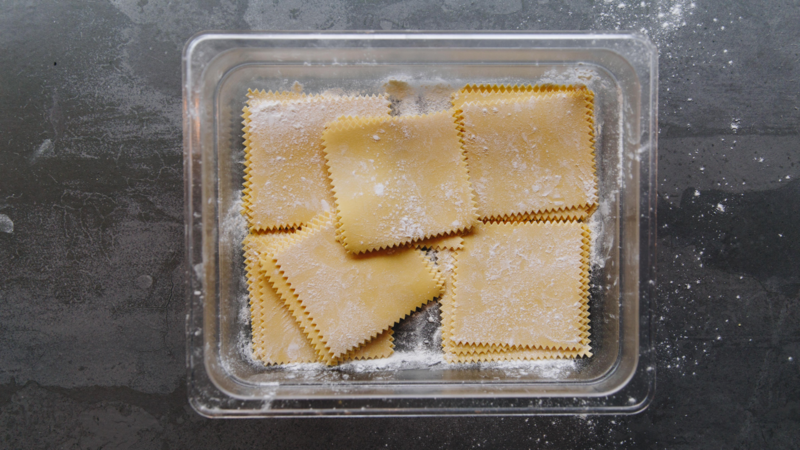 Our menu takes inspiration from many of the 21 regions of Italy and our pasta is skilfully made in house every day. The exciting result is a combination of both traditional dishes and new creations pushing culinary boundaries with integrity and passion. To book a table or seats at the bar, please use the button below. 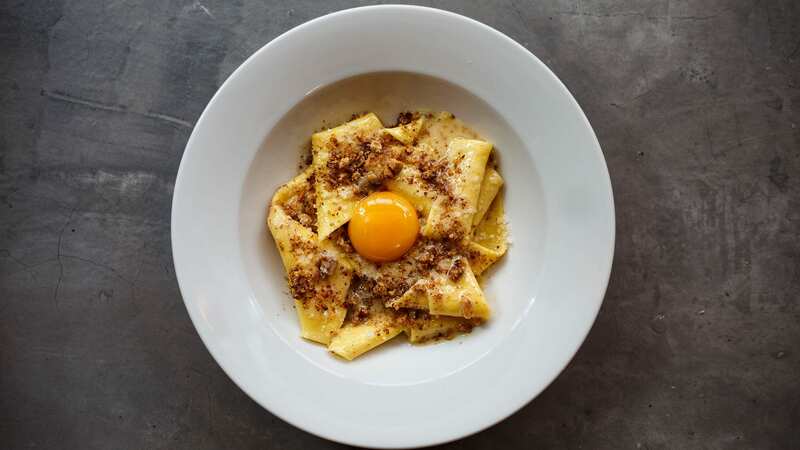 Please sign up to our newsletter to hear more about Bancone events, menus and updates! 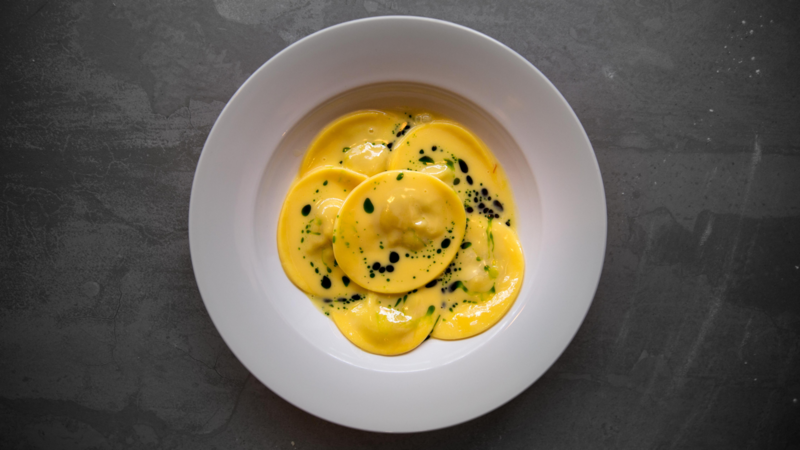 We take bookings of 8 to 14 in our private dining room and offer a Feasting Menu where dishes are served on large plates and bowls in an intimate, informal environment.